I will start by saying that this is more a cream than a balm and frankly, I don't see why you should restrict its use to only the hands. Styx is an Austrian natural skincare brand and from what I've read, it's quite a big commercial concern in its home country and is also active in Germany and Switzerland. According to its literature, it also has many retail points in Russia and has been making inroads in the US and the Far East too. Styx is now run by Wolfgang Stix, whose grandfather, Florian Stix, began experimenting and making tinctures and ointments using new and traditional recipes in 1915. The Goat Butter Cream which Styx still sells today can be traced back to those early days. However, it was Erwin Stix (Wolfgang's father) who formally established Styx and, with his medical background, he was able to take a scientific and economic approach in steering his company. 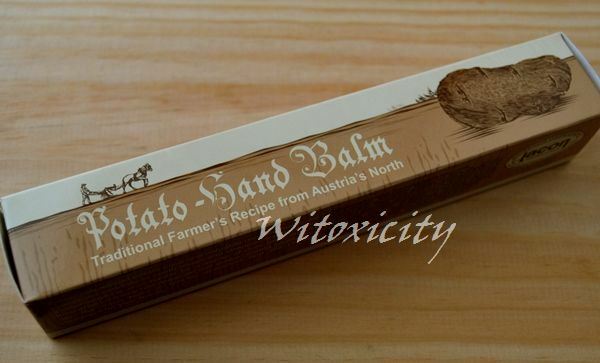 The Potato Hand Balm that Styx makes is based on a traditional farmer's recipe from a region in Lower Austria called Waldviertel (Forest Quarter), where potatoes and poppies are the main crops. It is said that Austrian farmers used the juice of raw potatoes on their hands after a hard day's work in the field at the turn of the 19th century. Skincare in its simplest form! 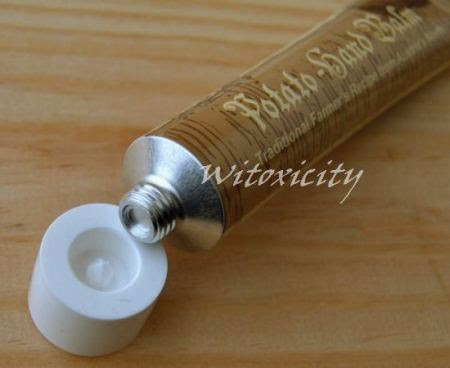 The Potato Hand Balm is packaged in a 7-inch long aluminium tube. The cream inside is off-white in colour and is not greasy. 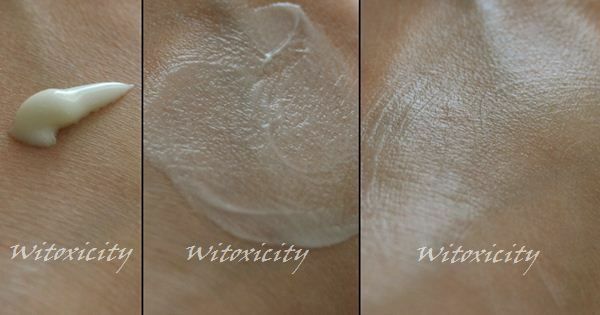 It has a smooth and moderately thick consistency and is absorbed into the skin within a couple of minutes. The skin feels just a bit tacky (just like with most hand creams) and smelling like dessert. Pudding, I reckon. The cream smells like very sweet almond pudding. It's not indicated but I hope the added fragrance is natural. I don't have anything bad to say about this hand cream. It keeps the hands sufficiently moisturised. I use it during the day and sometimes at bedtime together with my Essence Nail & Hand Care Gloves. If you wish, you can use it as a body cream too. Besides potato extract, the Potato Hand Balm contains goodies like macadamia oil (great for aging skin - mine! ), shea butter, marigold oil, jojoba oil, chamomile extract and sunflower seed oil. I bought my tube from Dille & Kamille, a Dutch chain of delightful stores selling kitchen, gardening and household utensils and necessities (my other shopping heaven). This seems to be the only Styx product sold there and Dille & Kamille is the only place in the Netherlands where I've ever seen the Potato Hand Balm being sold. I don't know if there may be other stores here selling a wider range of Styx skincare and if there are, I would guess that they are located close to the border with Germany. 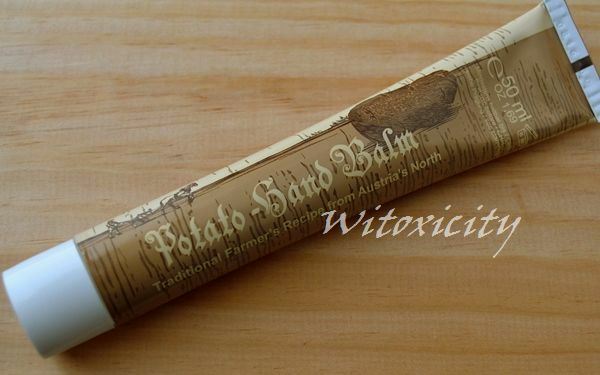 I have also found the Potato Hand Balm on Amazon. It's got a very interesting design. The ingrediants are very pleasing. Really nice review! 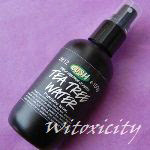 This has really good ingredients and cruelty free. I'm on the look out for this, definitely! Great review. It works well, it smells nice and it's not expensive. That just sounds great. I love almond pudding. Great post.